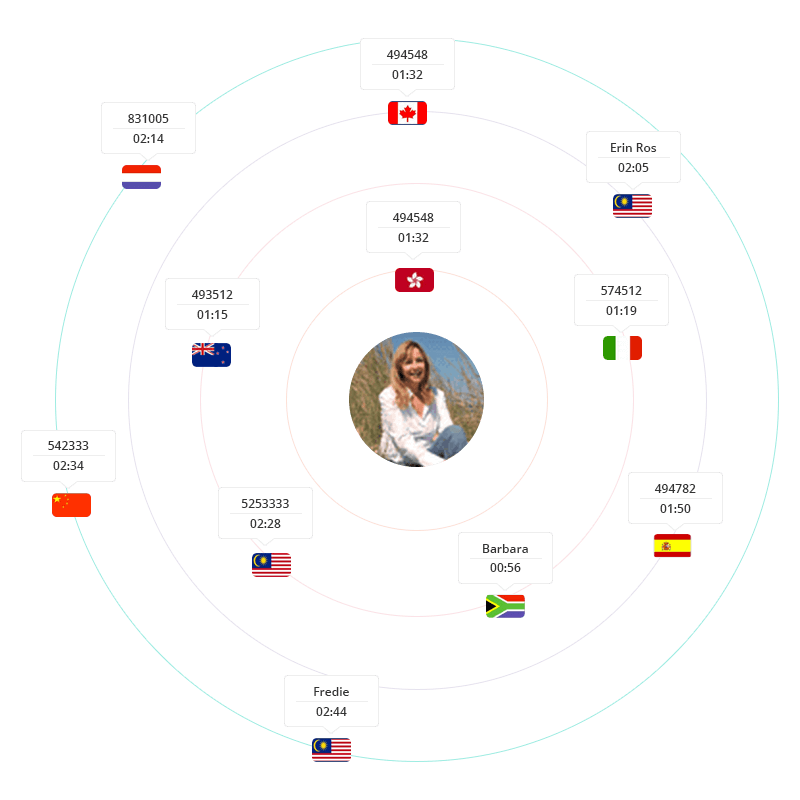 Track and engage website visitors in real-time. 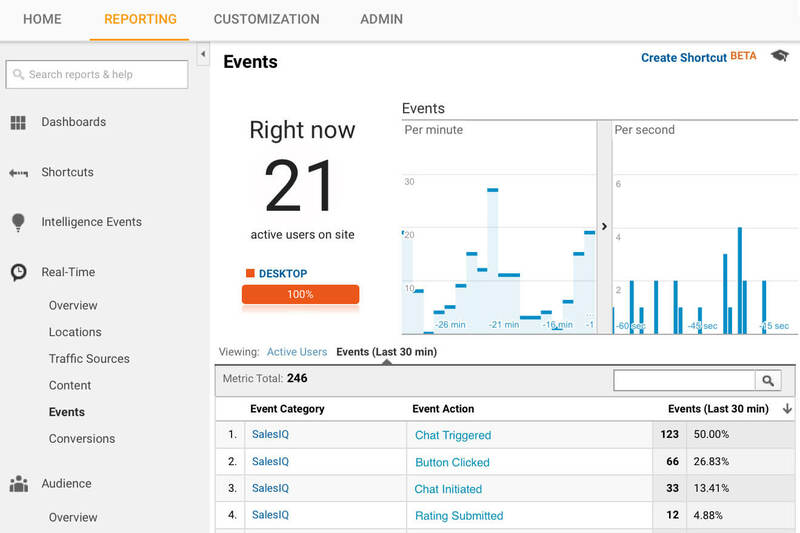 Monitor your visitors and their every action on your website. Initiate proactive chats with your hottest leads, provide support in real time, and more. Integrate Zoho SalesIQ with Google Analytics and track the performance of your live chat operations. Gain insight on which pages have the highest number of visitor-initiated chats, feedback, missed chats, and more. 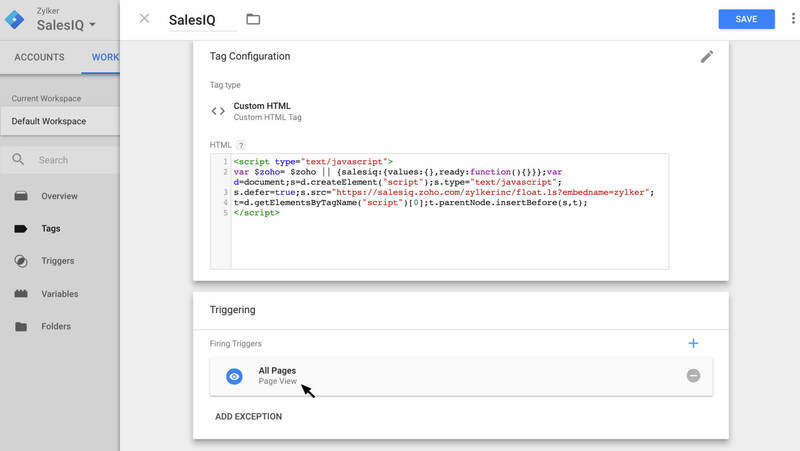 Enable Google Tag Manager and insert the SalesIQ code to track and initiate chats with your website visitors and push live chat events into Google Analytics without editing your website code. Email Genie brings essential website and CRM data right into your Gmail app, so you can write quick, contextual responses without switching between windows. "Is this magic or just a really smart progressive team, offering an amazing product... It works! #zohosalesiq #magic #awesome #bettersales"
Why choose Zoho SalesIQ and G Suite? The convenience of single sign-on​. No more forgotten passwords or multiple logins. Sign into Zoho SalesIQ with your G Suite credentials. Get insights on messages and sender without having to open SalesIQ. Make your responses contextual with our Google Chrome extension with Gmail. Make getting help easier with native live chat for your Android app. Integrate the mobile Software Development Kit (SDK) and provide support in real time from within the app. Learn more about Zoho SalesIQ here.